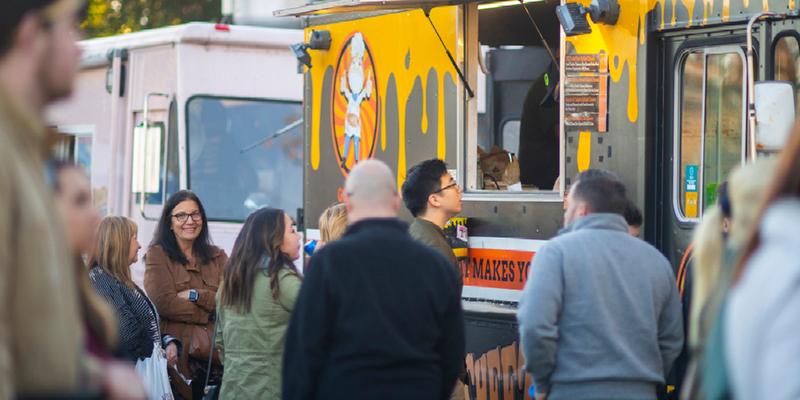 Enjoy an evening of the region’s favorite food trucks and local entertainment. Good food & family fun! Join us for Village Food Trucks on Thursdays, June 13, July 11 & August 15 from 4:00 – 8:00 p.m. Bring a picnic blanket and your appetite! Are you a Food Truck interested in participating? Click here!